Abalone – Handling Emotional Situations, Psychic Development. Abalone is a shell from the family that includes clams, scallops, and others. 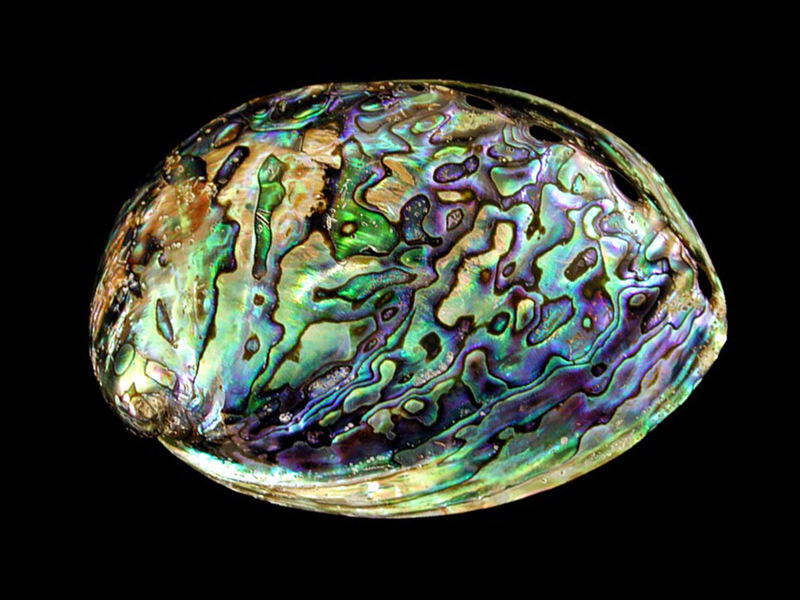 Abalone is a naturally iridescent shell with a whiteish background. It is often dyed various colors so that it might be green with iridescence or another color. Abalone is reported by intuitive sources to stimulate psychic development and intuition. It is also said to promote imagination in a healthy way. Crystal Healing practitioners and Folklore says that abalone is helpful for arthritis and other joint disorders, muscle problems, the heart, and digestion.